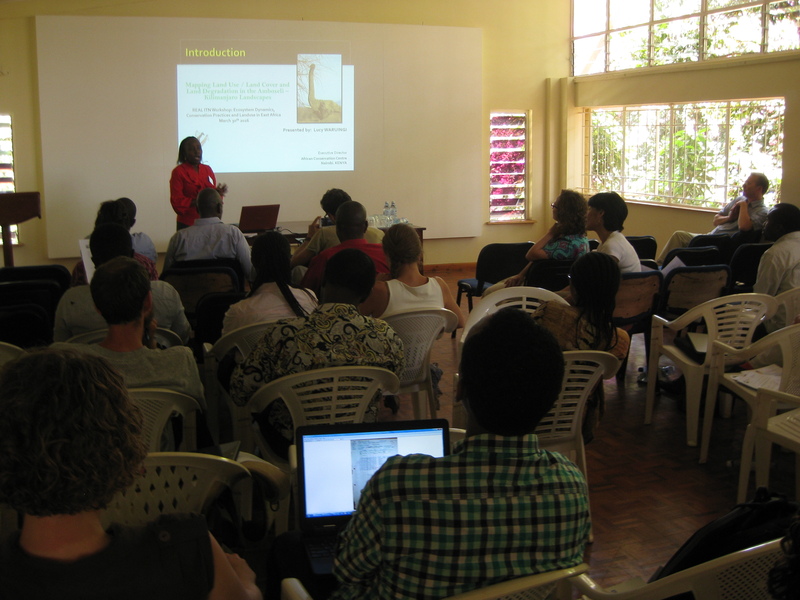 On 30th March 216, the REAL ITN, in collaboration with the African Conservation Centre, held a workshop on the theme of “Ecosystem Dynamics, Conservation Practices and Land Use in East Africa” at the British Institute in Eastern Africa in Nairobi. 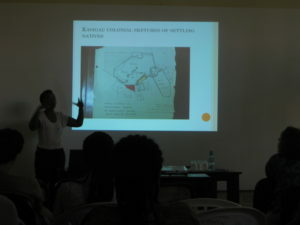 The idea and aim of the workshop was to look at aspects of land use, management of natural resources, wildlife conservation and community engagement as contested issues where contrasting perspectives, interests, aspirations, political and economic forces and power relations coalesce, often creating frictions. The twelve speakers we had invited to give talks on these issues ranged from the conservation and wildlife sectors and NGOs, to anthropologists, geographers and other social scientists (the workshop program is available here). 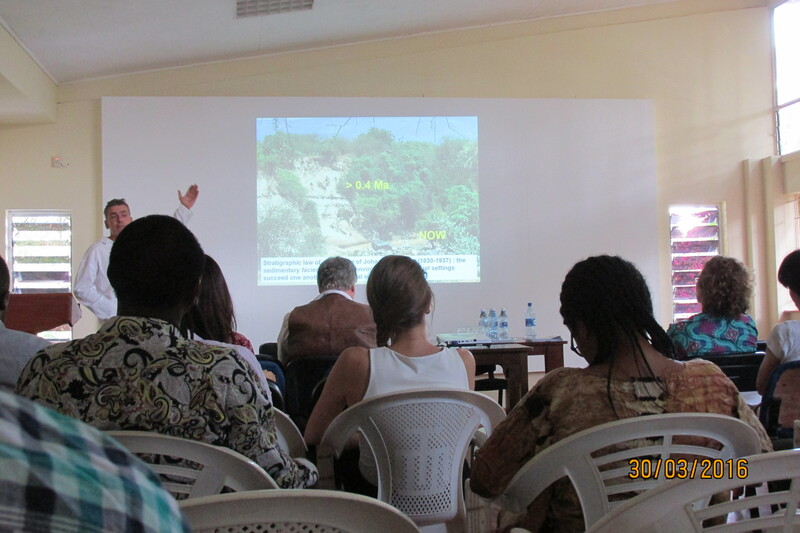 With 15 members from the REAL project, and 35 invited participants from several research institutions and NGOS in East Africa, we had a diverse and lively audience engaging in fruitful debates and discussions following the presentations. 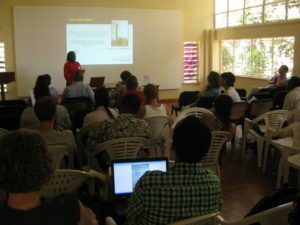 For the group of REAL Early Stage Researchers – for whom the workshop constituted part of their network training – as well as other invited PhD students, the workshop represented an opportunity to increase their understanding of the questions, contradictions, challenges related to conservation, protected areas and land use.